Paralysed by a stroke at the age of 36, Kate Davies' world turned upside-down. Forced to change direction, Kate took a radical new creative path. Handywoman tells this story. This is not a book about Kate's triumph over adversity. Rather, it is her account of the ordinary activities and everyday objects that stroke and disability made her see differently. From braiding hair for the first time to learning how to knit again; from the lessons of a working-class creative childhood to the support of the contemporary craft community; from the transformative effects of good design to developing a new identity as a disabled walker; in this engaging series of essays, Kate describes how the experience of brain injury allowed her to build a new kind of handmade life. Part memoir, part personal celebration of the power of making, in Handywoman Kate reclaims disability as in itself a form of practical creativity. Kate Davies is an award-winning knitwear designer and author writing on many topics from disability and design to textile history and women’s history. She’s published eight books about hand-knitting, lives on the edge of the Scottish Highlands and is inspired by her local landscape every day. 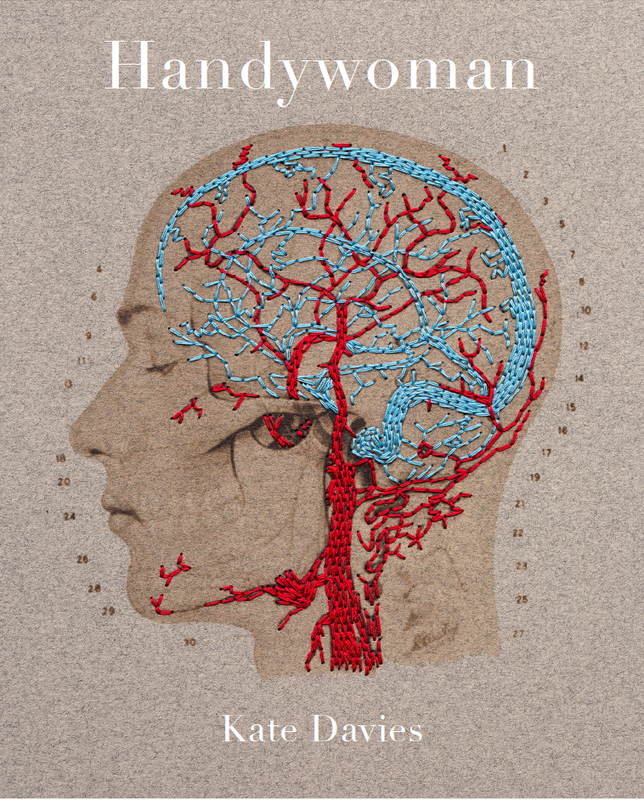 Find out more about Handywoman, and browse the book's image galleries here.